Filipinos love to help each other. We all know that a lot of people do need help and there are others as well who loves to help. 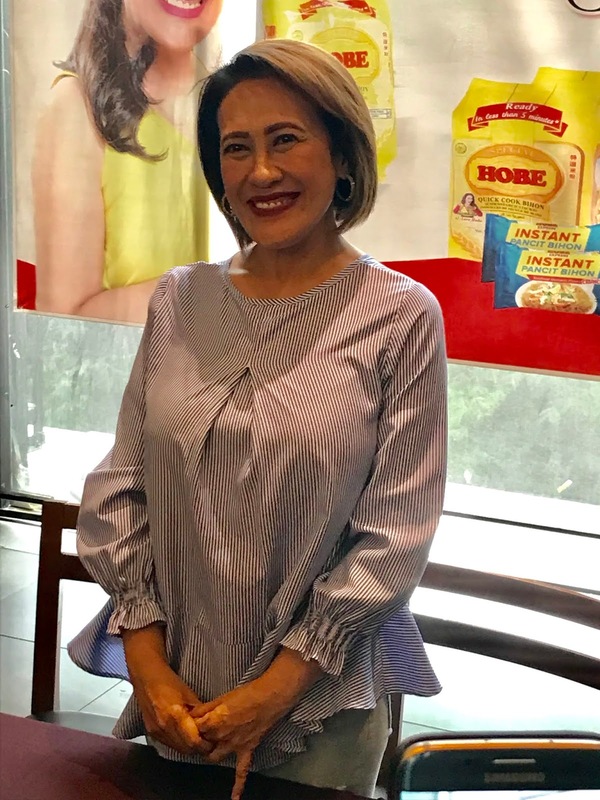 Just like Miss Ai Ai Delas Alas’ advocacy, it is to help the church through her talents. This way she can provide what is needed. She may not provide much out of her own pocket but she can help in what she do best. 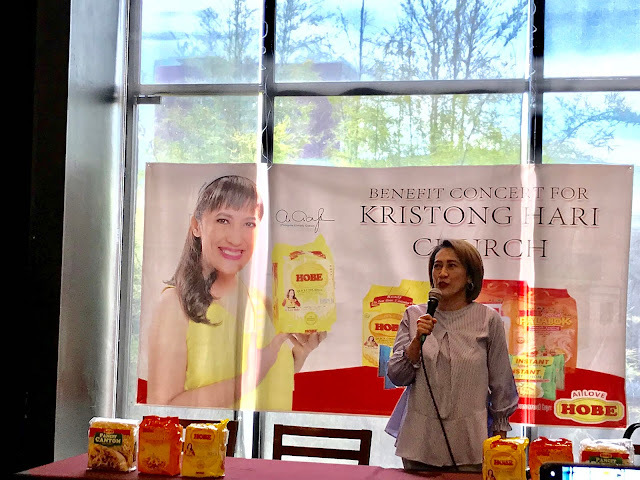 Since she is an actress and a singer, it is much easier for her to do a benefit concert which can help build sunctuary for the Cathokic Christian faith. Through her benefit concert she will let others to join in helping advocacy of supporting the build project of the church. This coming June 24 Miss Ai Ai Delas alas will have a Benefit Concert for Kristong Hari. Kristong Hari is located along Commonwealth Avenue, of which where she saw the situation of the church before. Now, there's a build project with detailed description from Ms Ai Ai. She explained that she decided to help in building the said church for the people attending the mass to praise God comfortably as possible. 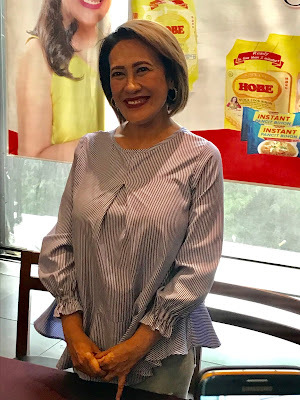 I am happy to hear when Miss Ai Ai said about Kristong Hari, because that church is nearby to us and we used to attend mass there during my younger age. Yes, it is so little that church goers stayed outside the church to point that it is already near the national highway. 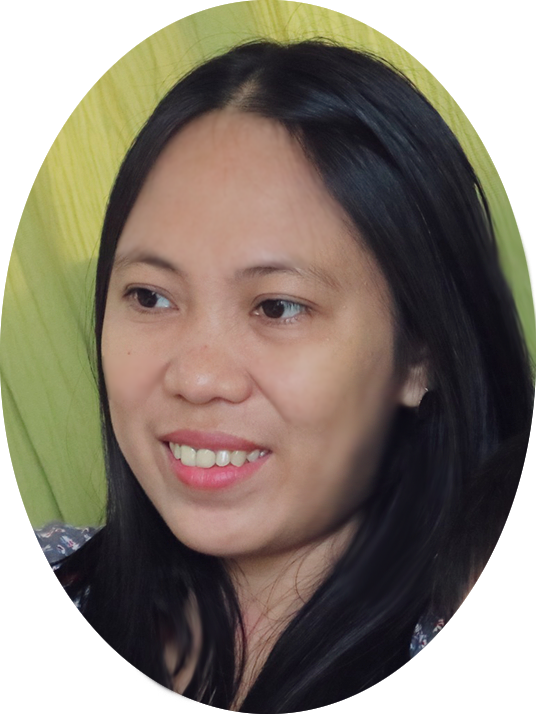 Thank you so much Miss Ai Ai for giving hopes for the people for a better church. 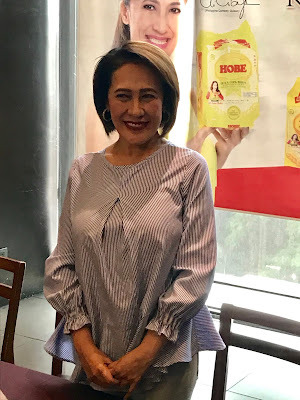 Lets support the advocacy of Miss Ai Ai Delas Alas and at the same time help the people. Do watch the Benefit Concert for Kristong Hari on June 24 at Araneta Coliseum.